Home / BLOG / Can Alcohol Addiction And Substance Abuse Be Cured With Drugs? Can Alcohol Addiction And Substance Abuse Be Cured With Drugs? Can alcohol addiction and substance abuse be cured with drugs? The answer is not quite a clear cut yes or no. Recent studies and years of alcoholism studies show that there are some drugs that can be highly effective in eliminating alcohol addiction when these drugs are combined with therapy and other forms of treatment as well. Aversion therapy can be very powerful, and there are some drugs that can cause an individual who drinks alcohol to become violently ill. This happens every time alcohol is used and the result is that the individual starts to associate alcohol with being sick. 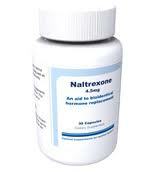 Other drugs can eliminate the craving for alcohol that commonly causes a relapse. Every individual is unique, and each drug may not work the same in every alcoholic. Some cases of alcohol addiction and other forms of substance abuse can be cured with certain medications, but these drugs are not always ideal. 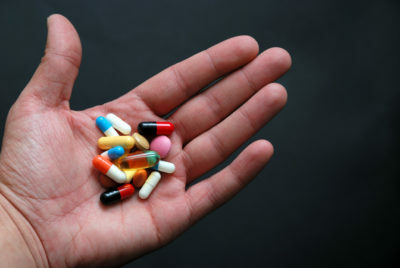 Some addiction experts caution that the possible side effects and the high cost of the medications may make these drugs suitable only in severe cases. With alcohol addiction and other forms of substance abuse therapy is crucial. Each addict drinks or uses drugs for different reasons, and the underlying cause of the problem must be rooted out and resolved for a permanent recovery that lasts. If this therapy is combined with medication then even the severest forms of addiction and substance abuse may be curable. Only the worst cases should involve medications though because the potential side effects of these drugs can be dangerous in some cases. Hiya, I’m really glad I’ve found this info. Nowadays bloggers publish just about gossips and net and this is really frustrating. A good web site with interesting content, that’s what I need. Thank you for keeping this website, I will be visiting it. Do you do newsletters? Cant find it. I dont have a newsletter yet but If you want to send your email we can get you signed up for future.